Can I take care of my pool myself? 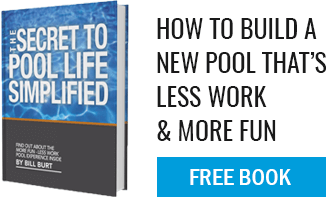 Yes, for the "DIYers" you can take care of your own pool. Many of our customers do it all except winterize or open the pool in the spring. They allow the professionals (licensed) service technicians handle those two processes and they take care of the pool during the season. It is not a lot of work nor do you need to be a lab technician or a chemical engineer!